A great way to save money this heating season is to keep heat from escaping your home. 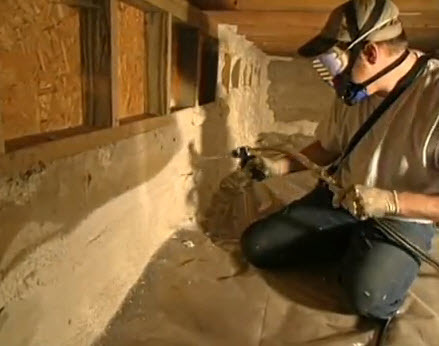 In today’s video short from the Today’s Home Remodeler TV series, we’ll learn how to air seal attic penetrations to improve energy efficiency. 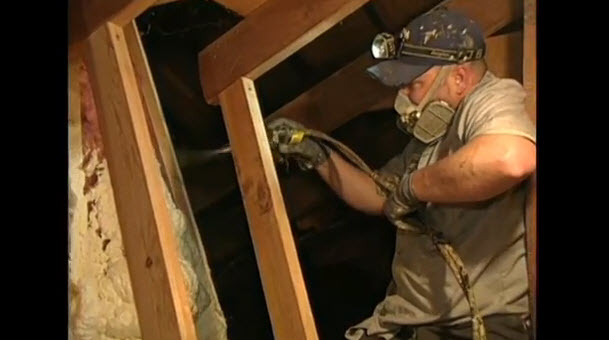 Host Stuart Keith and Brian Auman from Rockweiler Insulation are in an attic area where the old insulation has been removed and areas prone to leaking are sealed before new insulation is added.